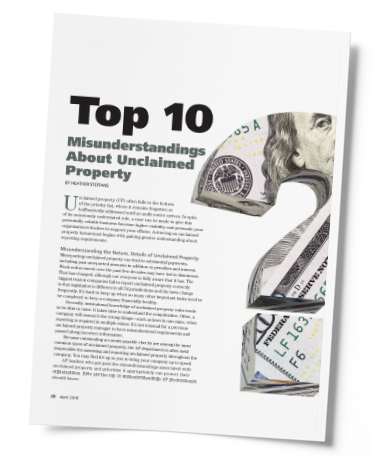 You’ve already been in the unclaimed property world, and you want to be recognized for what you know and contribute to the organization’s ongoing success, while continuing to build your career. 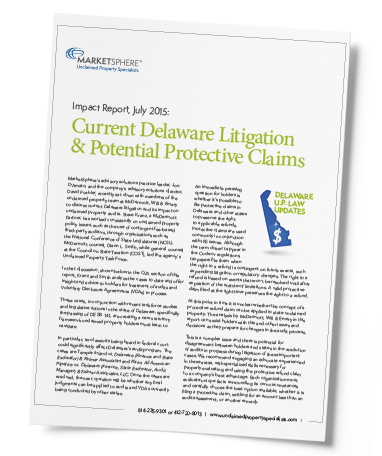 MarketSphere senior consultants work with challenging, stimulating unclaimed property cases, and contribute knowledge and creativity to the industry’s highest-quality services. I came to MarketSphere to grow my expertise in unclaimed property. What I found was a team of experts that not only wanted me to succeed personally, but to join them in growing our staff to each become leaders. It's been great to be part of the MarketSphere team. MarketSphere promotes and maintains a great team atmosphere within and amongst the different offices. This teamwork is evident in the high quality of every project we deliver to our clients. Coming from a very large financial services firm, I know the feeling of being a cog in a large machine. 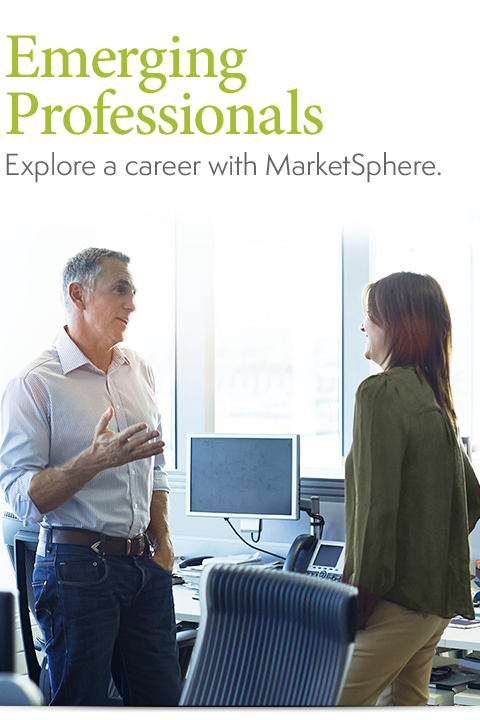 At MarketSphere, I was offered the opportunity to be an immediate impact member of a versatile and experienced team where client service and problem solving are of the utmost importance.